I finally scraped it together to post after getting my mind completely blown by Phish in my hometown Miami on New Years Eve! I was sitting only 50 feet behind the stage and still thought Sara was playing drums! LOL! The mystery Ship that ensued was complete madness and im so grateful for all the kind folk who made it happen! What an amazing way to bring in the new year! With TAB tour coming up it will be hard to resist the road so I may see some of you in Feb! I have been very busy working and making phish pins! 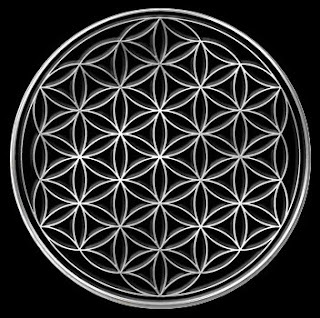 I have also made a Flower Of Life Pin which will be the first in a line of sacred geometry pins. I have always enjoyed the vibe i get from these symbols and the people who gravitate around them. Its a pleasure to spread it round.